In the UK there are are two bodies that regulate the construction of garden rooms, these are your local planning and building control departments. It is essential to understand that these two bodies are independent and compliance with one, does not automatically mean compliance with the other. 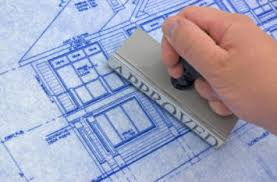 The need for planning permission can be avoided in most cases by constructing under your permitted development rights. Permitted development rights allow certain types of buildings to be constructed without the need for planning approval. Most garden rooms are installed by following the permitted development criteria and avoid the need for planning permission. Permitted development rights are available to most homes in the UK. However, they can be limited or removed in the cases of listed buildings, areas of outstanding natural beauty and also in the case of ground floor flats. The permitted development criteria define two limits, one on the overall size of your planned garden room and one on its height. There is an overall limit on the amount of garden space you can occupy with outbuilding and other additions; this is set at 50% of your properties surrounding land. 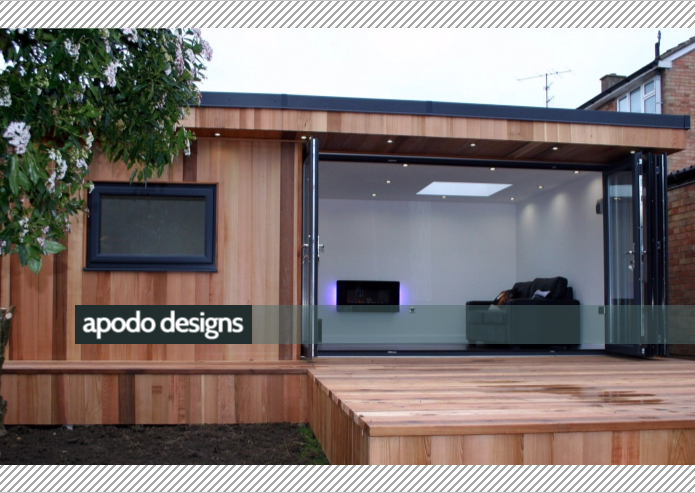 Included in this 50% limit are extensions, sheds and decking areas. As a summary, the footprint of your planned garden room, plus the footprint of any other additions, must be less than 50% of the area of land surrounding your home. If your planned garden room is to be positioned within 2m of a boundary, the overall height of your planned garden room is limited to 2.5m. If your garden room is to be positioned outside 2m of your boundary, then height limits are increased to 3m in most cases, with a few other stipulations. As standard our garden rooms are designed to meet the 2.5m permitted development height limit, meaning they can be posited within 2m of the boundary. How close you can go to your boundary is a building regulations issue, which will be discussed next. Most garden rooms are exempt from the full list of building regulation that apply to homes in the UK, as long as they comply with some criteria and limits. 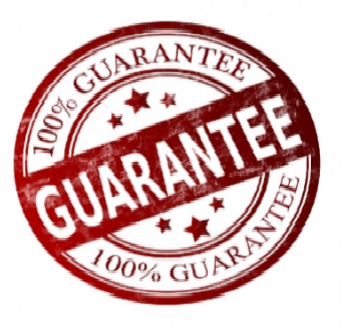 These criteria mainly exist to limit the risks associated with the spread of fire from one property to the next and therefore focus on the position of your planned garden room in relation to your boundary and its overall size. 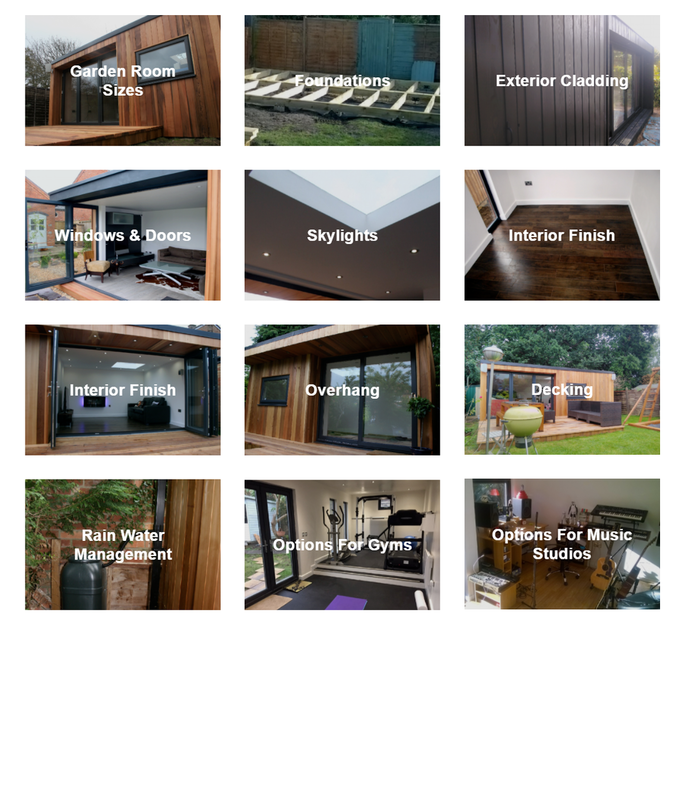 There are two limits to consider regarding the size and the position of your planned garden room, which limit applies depends on the internal floor area of your garden room. For buildings with an internal floor area between 15 square meters and 30 square meters, your garden room must be positioned 1m away from any boundary. For buildings with an internal floor area up to 15 square meters, your garden room can be positioned within 1m of your boundary. The only constraint on how close to the boundary you can position your garden room is to leave access space for construction. 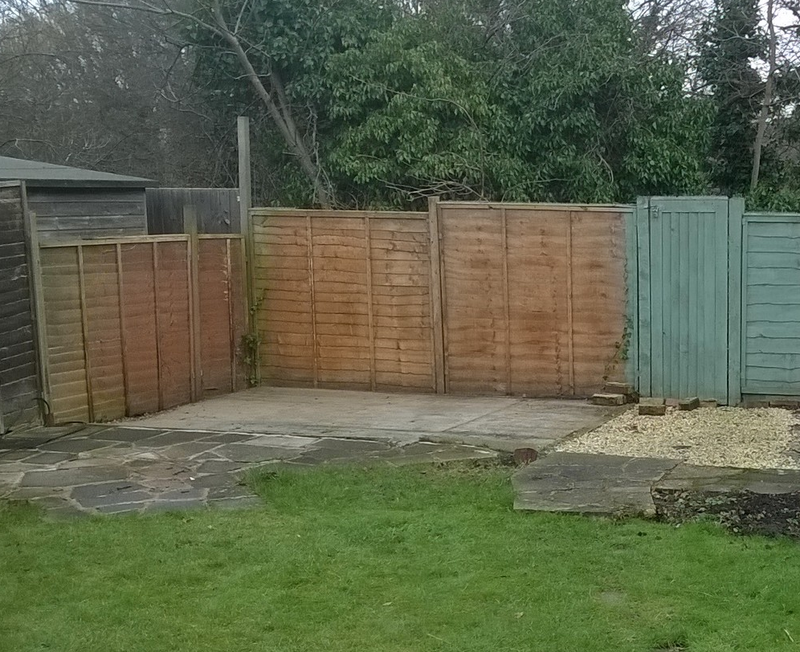 For this we require 400mm, this can be reduced with removable fencing and access agreements from neighbouring properties. 15 - 30 square meters internally, provided you don’t occupy more than 50% of your property grounds with additions and that it can be positioned 1 meter from any boundary. 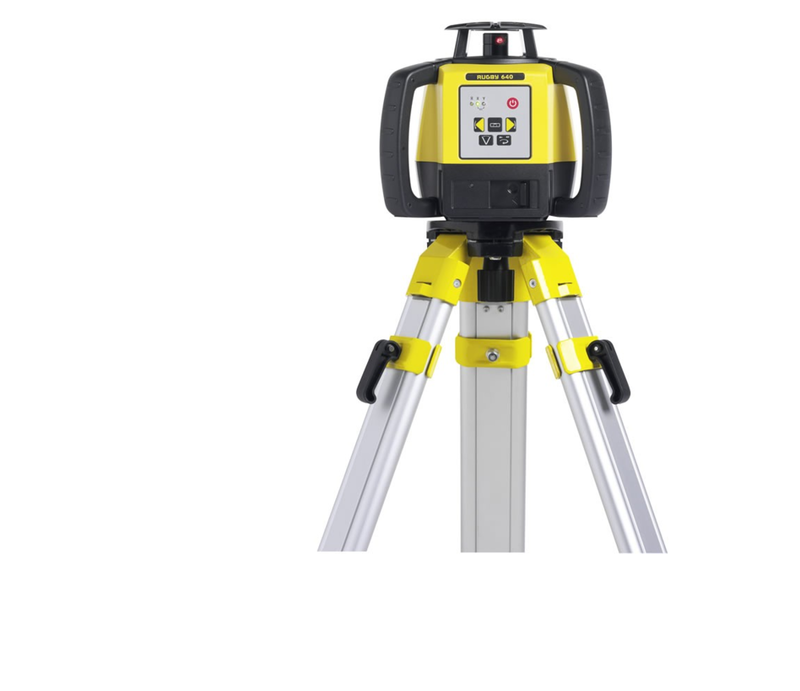 Up to 15 square meters internally, provided you don’t occupy more than 50% of your property grounds with additions and that it can be positioned 0.4 meters from a boundary, or closer with removable fencing and access agreements from neighbouring properties. Your garden room size can be a constrained by the width and depth of your garden. If you are looking to understand what size garden room you can accommodate, we recommend measuring the width and depth of your space as a starting point.